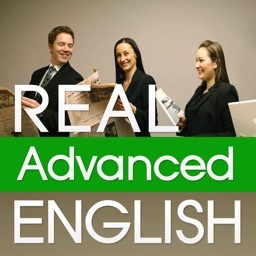 Real English, Intermediate by Modern English Studio Co., Ltd.
- The very best English application! 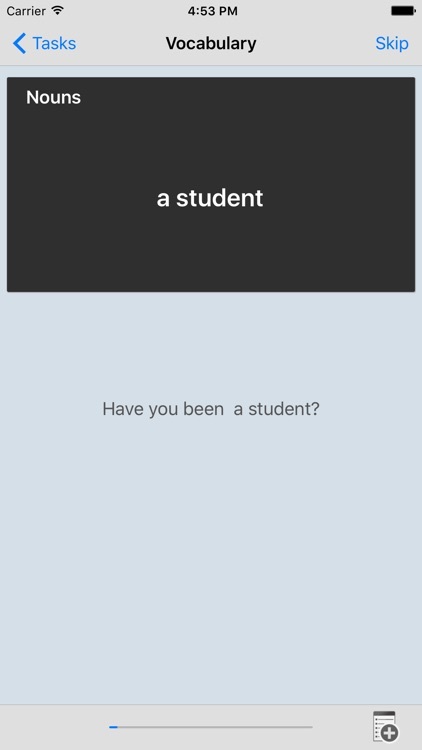 - You will LOVE THIS App! You thought you could speak English. But then again, when you’re with a native speaker you realize you can’t speak fluent English! Ever wonder why? 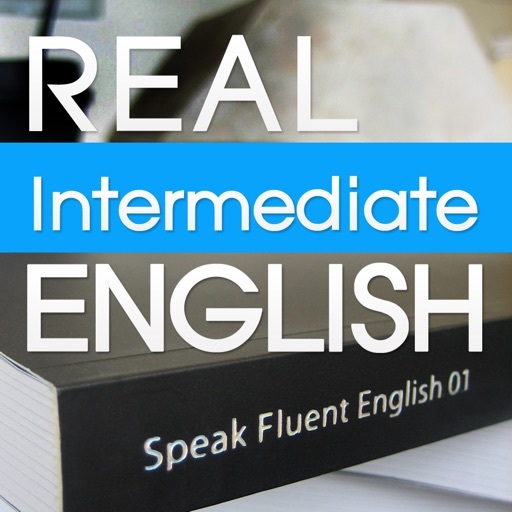 Textbook English studies alone will not make you into a fluent native English speaker! 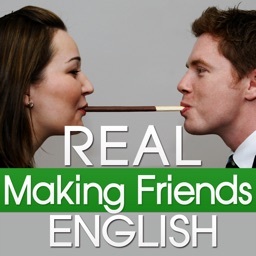 When you meet native speakers, you must know how to speak English with slangs and expressions. When you watch American TV programs and movies, that is the way how native speakers speak in English and if you don’t understand the words, the slangs, and the expressions they use then you will not understand what they say. 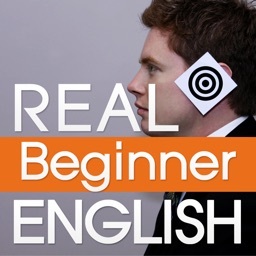 So what’s the best solutions to speak English fluently like native speakers? Intermediate Volume 1 will give you the tools you need to do just that. Designed specifically for the Intermediate level learners, this course will soon have you speaking like a native. 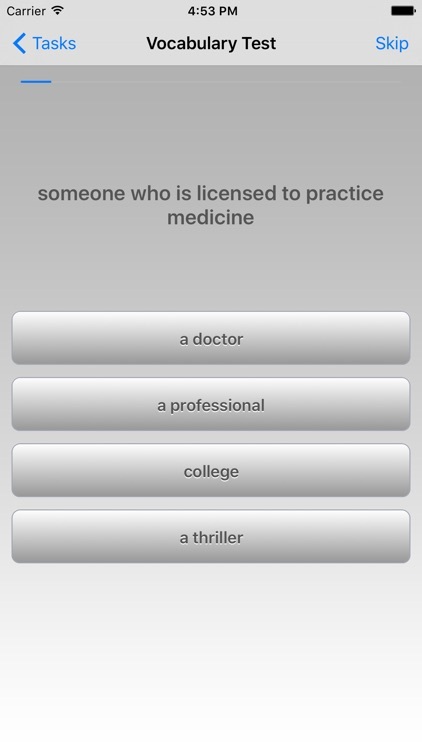 This English application is the revolutionary, one-of-a-kind English learning system. 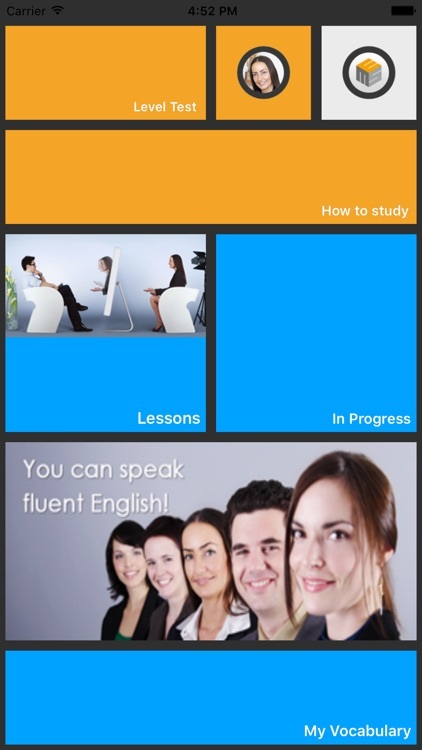 - Within each lessons new vocabulary, slangs and expressions are presented in flashcard style. 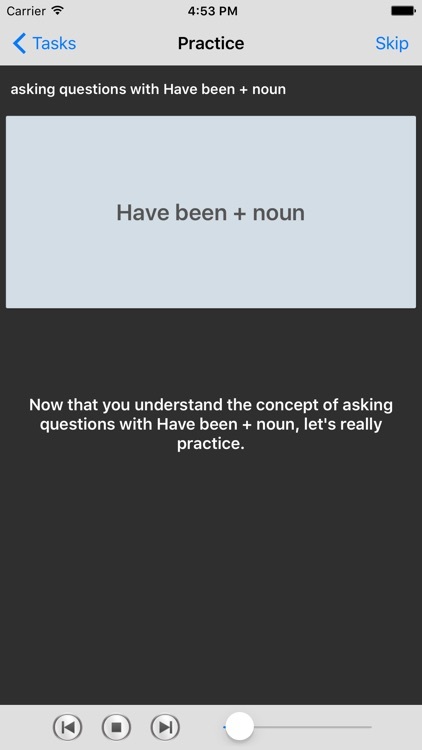 This allows you to learn the meaning of any unfamiliar words quickly and easily with the help of handy English translations. asking others about their jobs and what they do, talking about how you feel and asking about the conditions of others, and talking about your likes and dislikes - are those that are most practical communication. 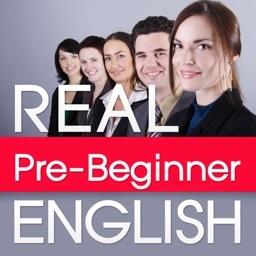 - These lessons featuring practical vocabulary, practice speaking, workbook, and Test. 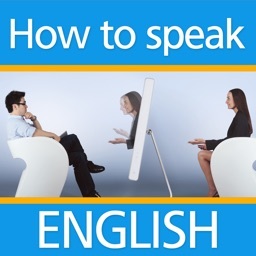 All our lessons will develop your English speaking skills immediately so you can put your English to use when abroad or dealing with English-speakers everywhere!